Hostess gifts are hard to find 鈥� especially when it鈥檚 someone you know well and you can鈥檛 give the same go-to gift you gave last year. And yeah, you could totally pick something up at the mall (do those still exist near you?) 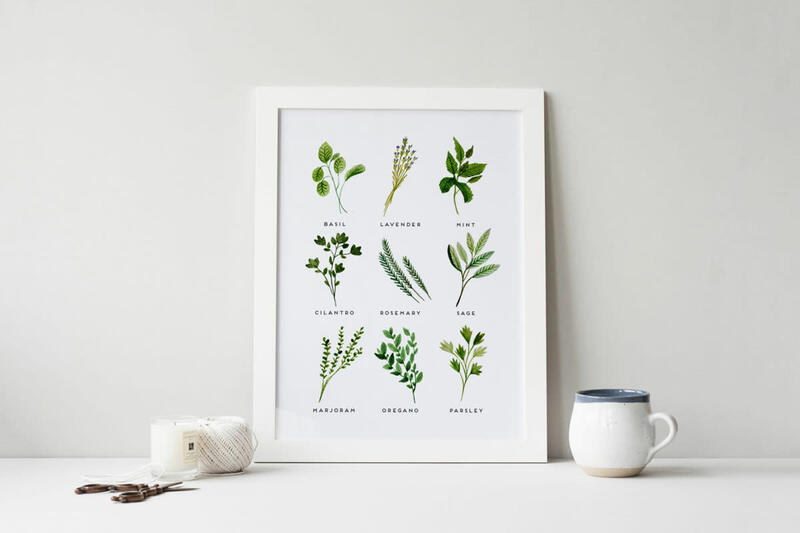 or even the grocery store, but Etsy has a bunch of hostess gifts that are way more unique and surprising. And they鈥檙e still budget-friendly! 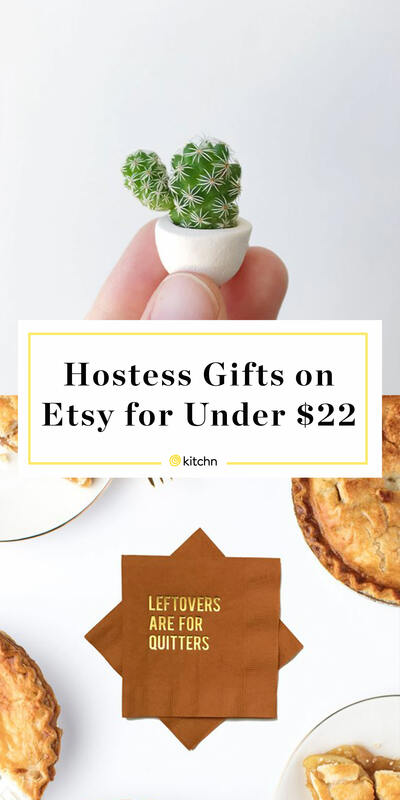 We hunted through the pages and pages of Etsy products to find these: the best hostess gifts for $22 or less. Scoop one up now for your favorite cook or party-thrower! This little bowl measures 2.75 inches in diameter and has an unglazed chocolate-colored exterior with white glazed interior. 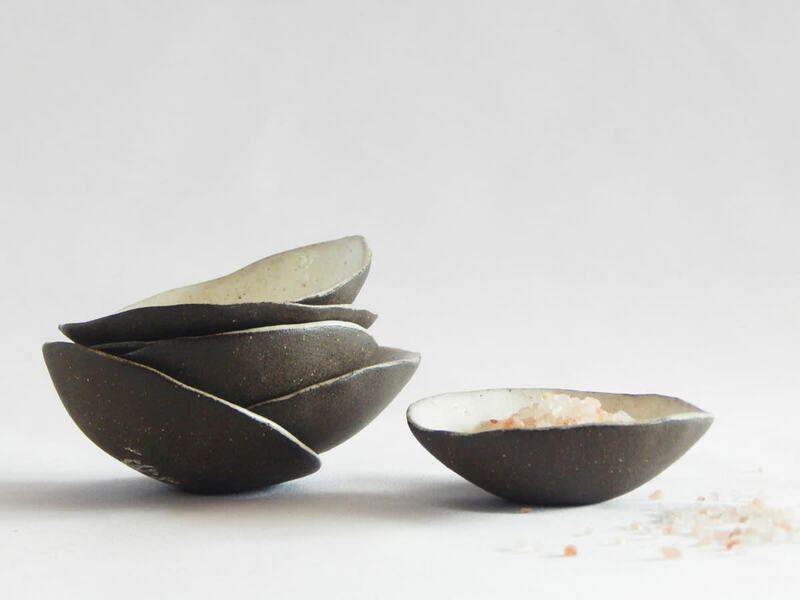 It can be used to hold salt of course, but also rings (during dish duty), a used tea bag, soy sauce, and more. You can handle this stamp two different ways: You can make your own treats (cookies, banana bread, etc.) 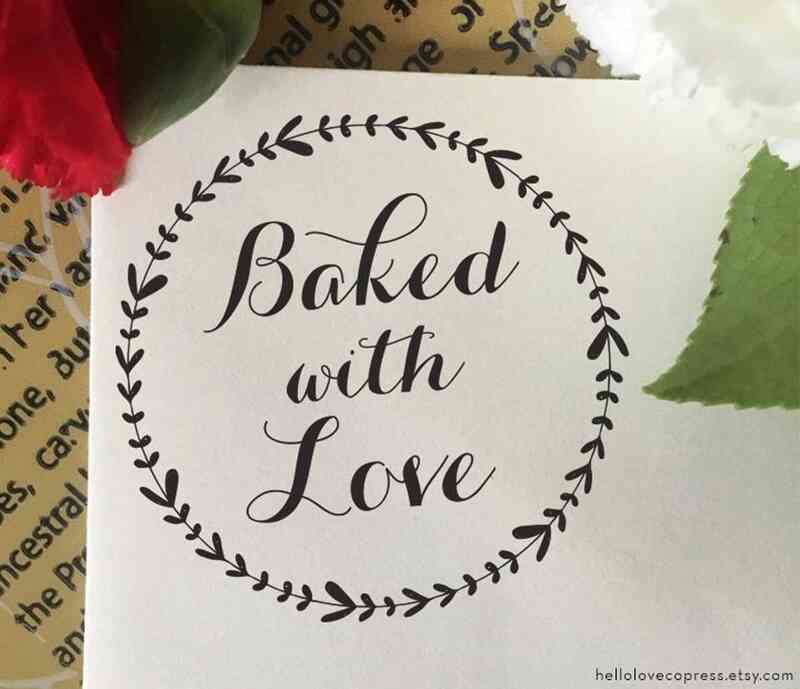 and add a cute little tag to your goodies before you present them to your host, or you can gift this stamp to a host who loves to make her own baked goods. So many options! 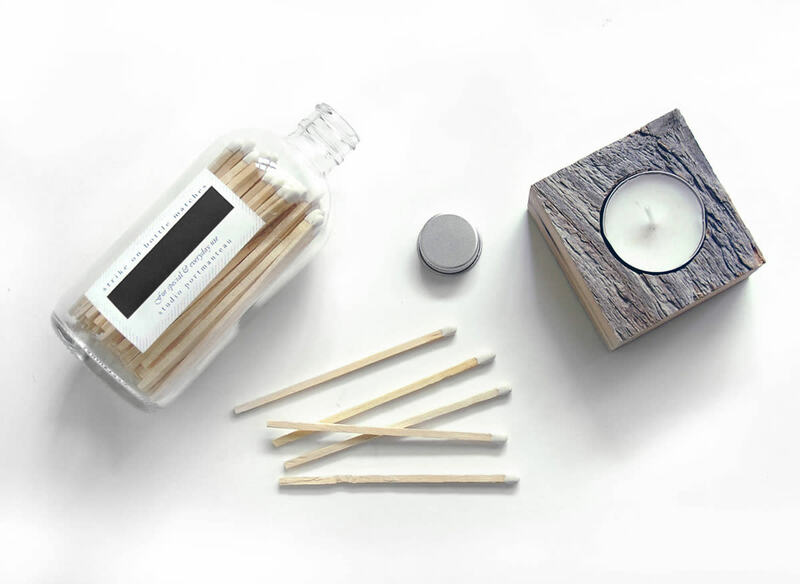 Few things are classier than reaching for a jar of matches (with a strike pad on the side) to start a candlelit dinner. Tie a ribbon around the neck of the bottle and give this to your friend who throws those oh-so nice dinner parties. What鈥檚 the best-sized plant for a studio apartment? 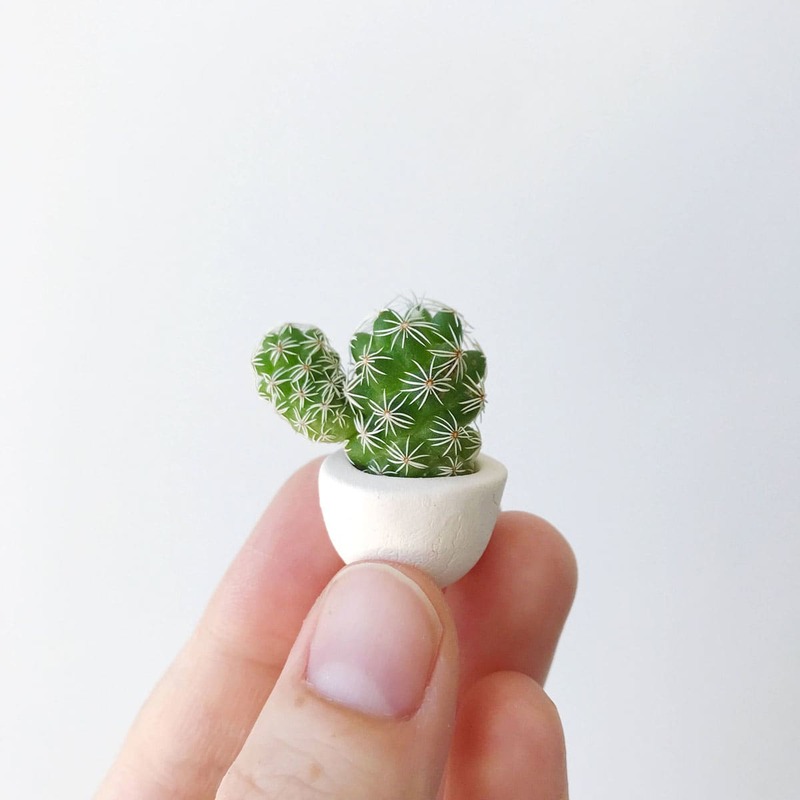 A teeny, teeny tiny one that fits on the slimmest of window ledges. And actually, even people with lots of space will find this super adorable. Because we know you鈥檙e wondering: Yes, it鈥檚 a real plant! 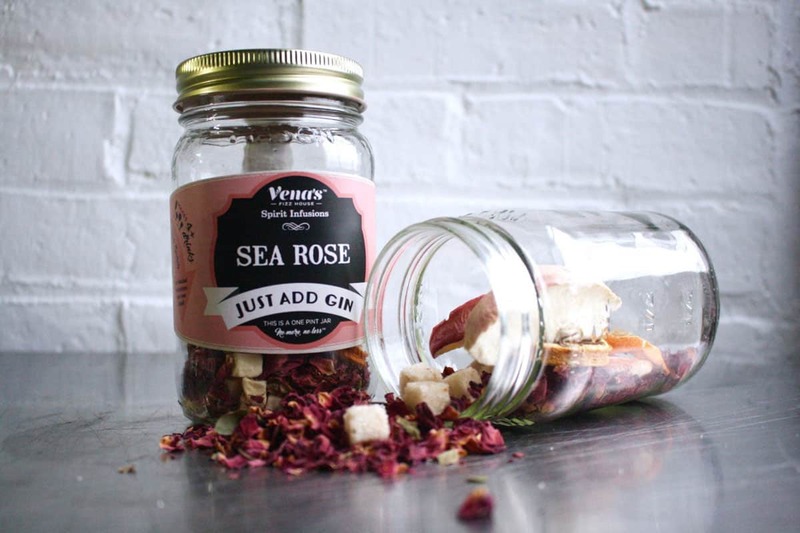 For the host who loves to mix up interesting cocktails, this is a mix of fruit, herbs, and sugar, which create an aromatic blend to upgrade bottom-shelf gin. You definitely don鈥檛 have to gift the booze, too, but you can if you鈥檙e trying to round up this little token into a larger, more meaningful gift. 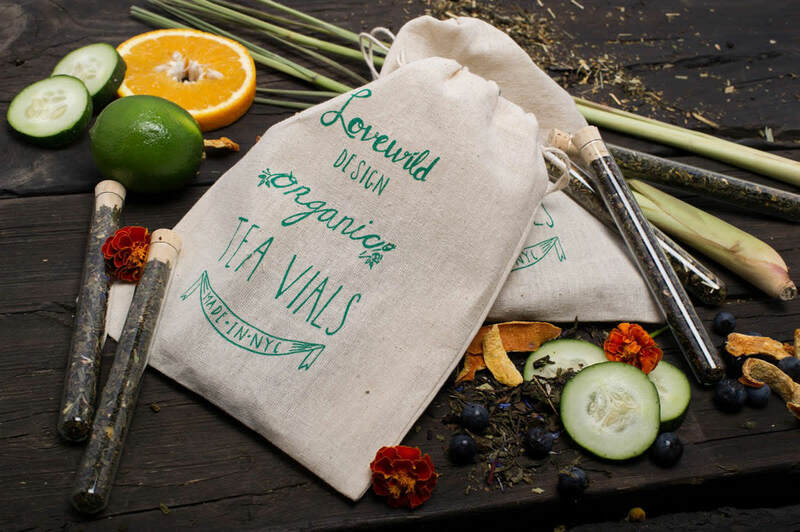 This tea set comes with five perfectly sized vials of tea including blueberry, grapefruit, raspberry, honey lemongrass, and cucumber mojito. The vials come in this hand-printed muslin bag, so you don鈥檛 even have to wrap anything. 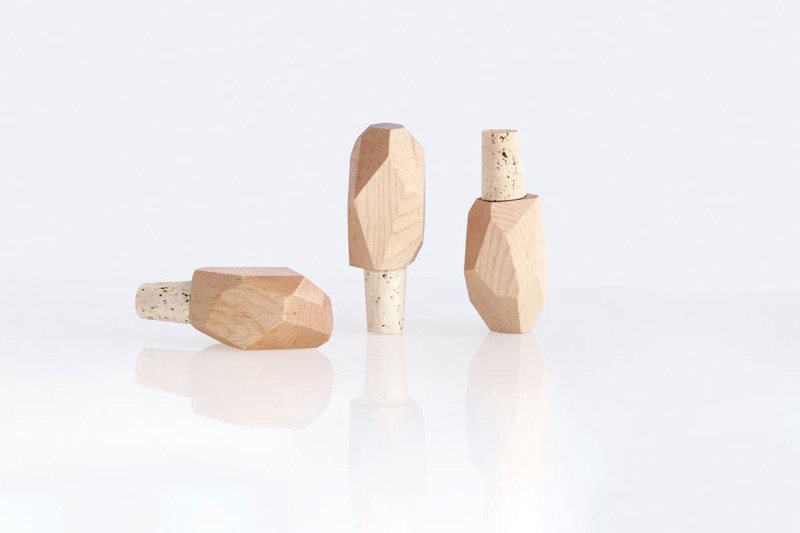 The facets on this wooden bottle stopper are inspired by crystal-shaped geodes. Each stopper is unique (no two are the same) 鈥� just like your friends and family. Waited unil the last minute to figure out a hostess gift? No worries! This kitchen-worthy print can be bought and downloaded in an instant. Then, all you have to do is print it out and pick up a frame on your way to the party. So often we suggest buying cloth napkins as a gift, but paper napkins can be useful at times too. 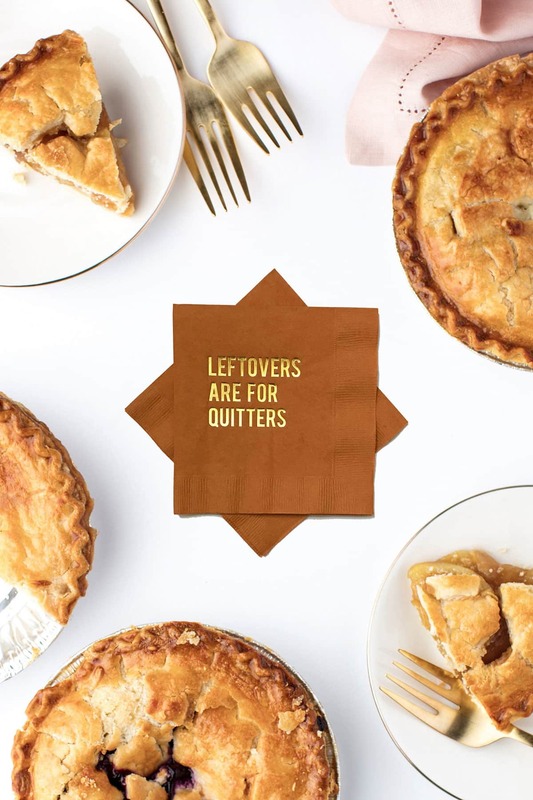 These Thanksgiving-themed napkins are a cheeky little gift for a Friendsgiving and something the host can likely use right away. If you鈥檙e shopping post-Thanksgiving, these holiday-themed napkins should do the trick. 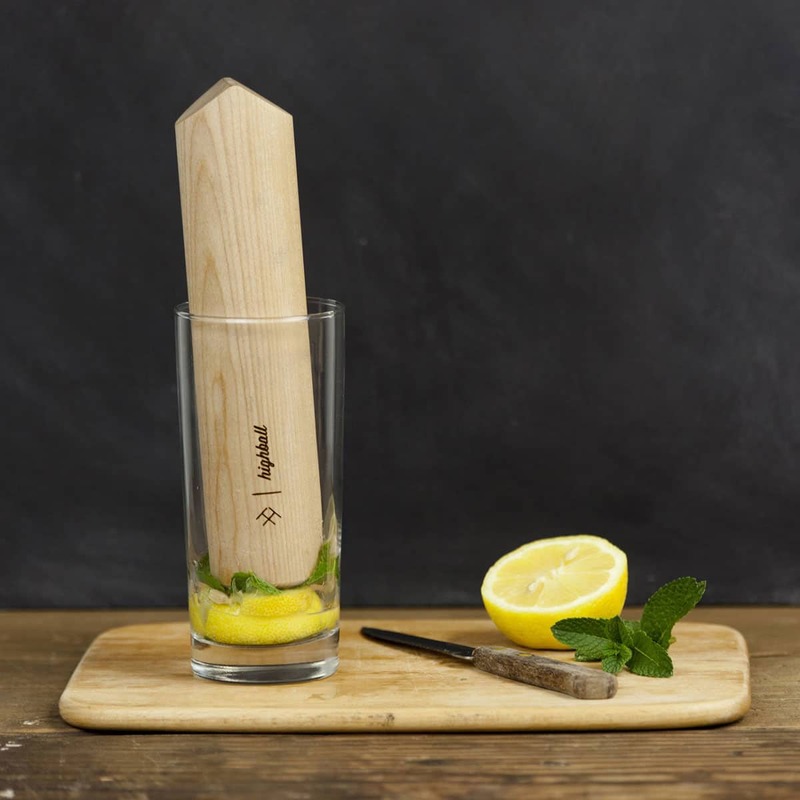 Instead of flowers, think about picking up a bundle of mint and this wooden cocktail muddler. Tell your host that it can also be used a pounder, should she need to get rid of some holiday frustrations.